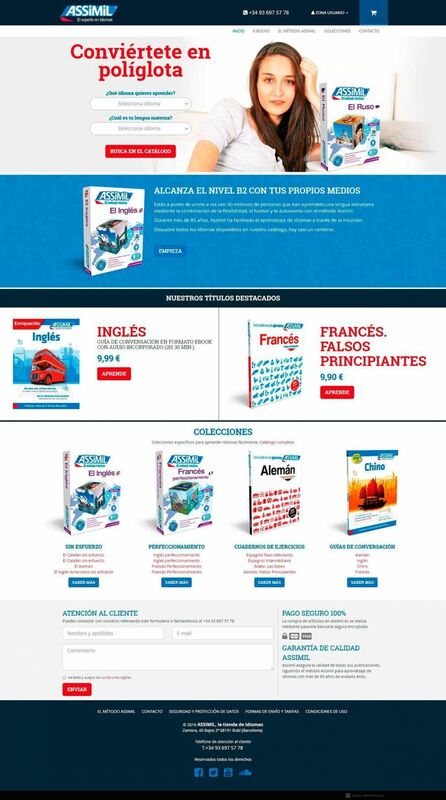 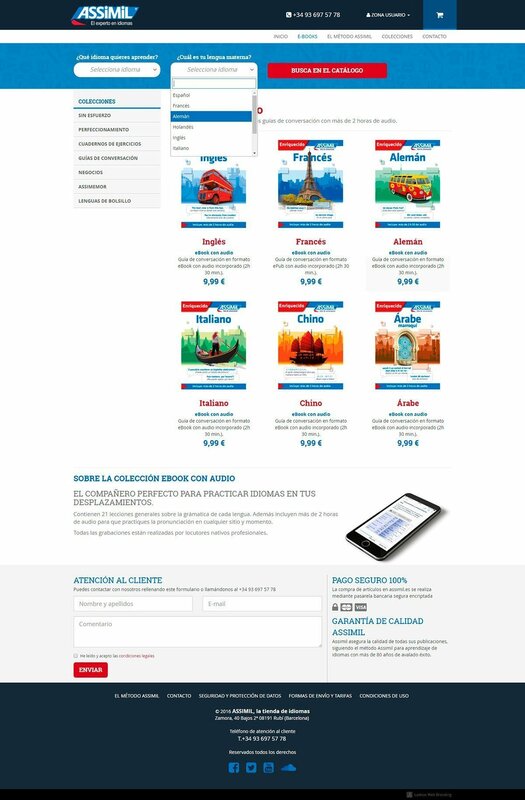 Website for the sale of language courses of the Assimil brand. 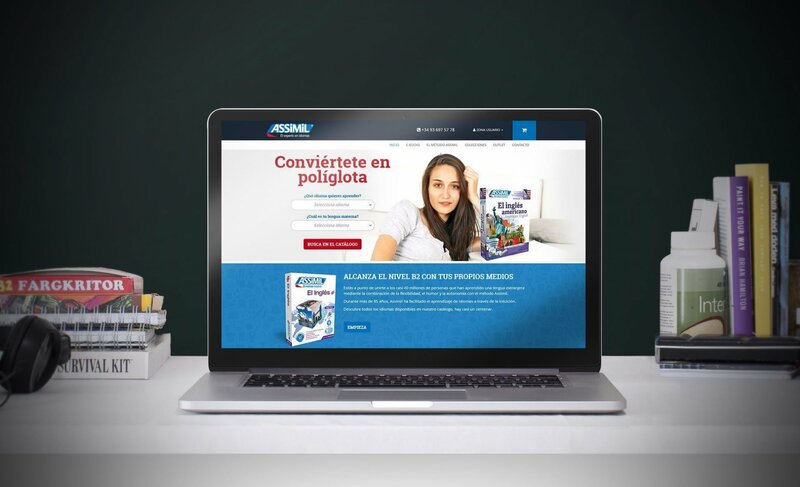 Ladeus has paid special attention to developing an agile and intuitive website. The online store allows the purchase of the product in physical format and also the digital version to download.